Last week we looked at Britain’s first country park: a local council owned, repurposed railway line, on the Wirral. 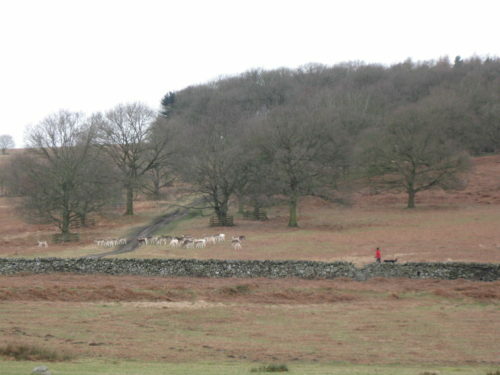 Bradgate Park is another excellent country park, but in this case the land is a historical estate and deer park, which is owned by a trust. 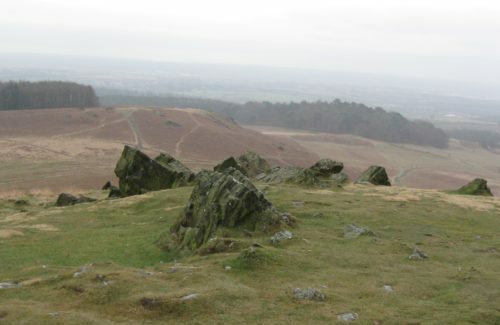 Described as “Leicestershire’s most popular countryside destination” and having a huge ‘local’ population, Bradgate Park is 830 acres of wild and rugged landscape, just outside of the city of Leicester. It contains the ruins of one of the first unfortified, brick-built country houses in England, which was the birthplace and childhood home of Lady Jane Grey. 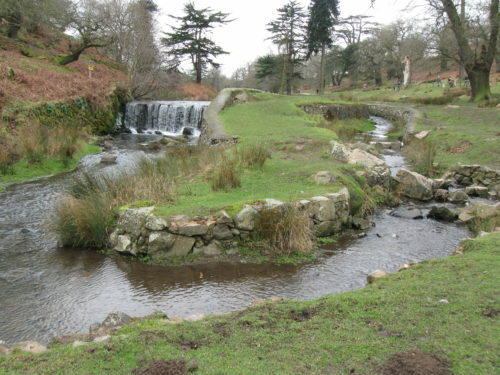 In 1928 the estate was purchased by a local industrialist and was given to the people of Leicestershire, with Bradgate Park Trust being set up to manage the area for the benefit of all. 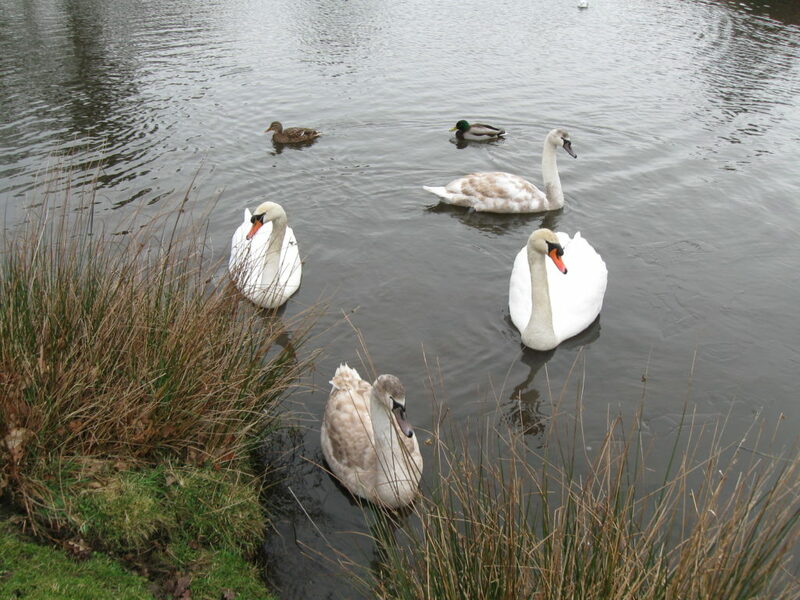 It was designated a Country Park in 1970. The underlying volcanic rocks produce an interesting landscape, with rugged hills and rocky outcrops, steep slopes and thin soils, providing habitats for plants and animals not usually found in the central England. The Visitor Centre houses an exhibition of the story of the park, and a tarmac driveway crossing through the park allows easy access for pushchairs and wheelchairs. There is even an off-road mobility scooter that can be borrowed by the adventurous! All of this is free, the only cost being your space in the car park. 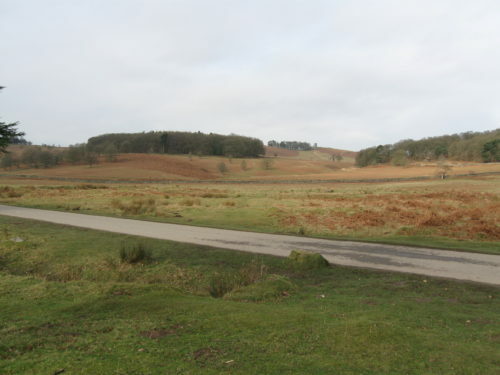 If you live within reach of Bradgate Park I would encourage you to go and explore for yourself, but if not then you can take a virtual tour on your computer or tablet. 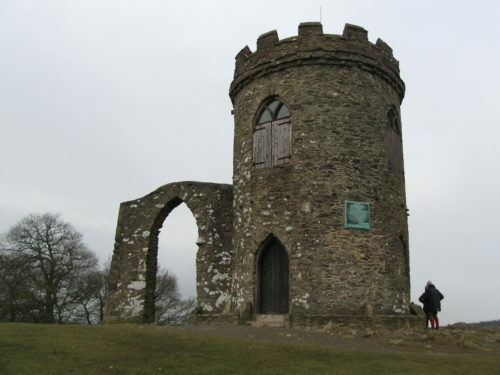 Check out the 18th century folly of Old John Tower, on the 2nd highest point in Leicestershire, for some fantastic views. There is a full programme of events and walks. 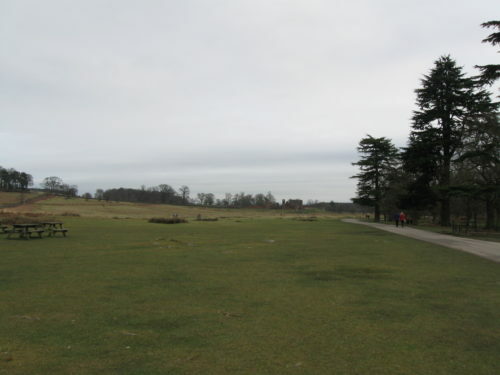 But Bradgate Park is part of something much, much larger. Join me next Friday to find out more.